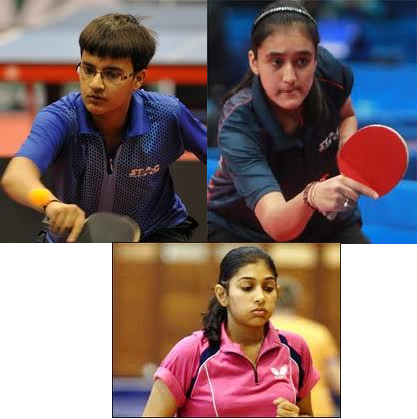 G Sathiyan won both his matches as India B beat formidable India A in both the Boys and Girls section of the ONGC 2011 Indian Junior & Cadet Open - ITTF Premium Junior Circuit at Dehradun India. The boys had to toil while winning 3-2 but it was smooth sailing for the girls as they beat the A team 3-0. Sathiyan beat Harmeet Desai and then Soumyajit Ghosh. Sourav Saha pulled off an unexpected 3-1 victory over Harmeet Desai in the deciding rubber. Ankita Das and Reeth Tennison won both their singles against Mallika Bhandarkar and in-form Manika Batra and then combined to clinch the doubles and the prestigious trophy. Rohit Chaudhari and Shweta Parte won the Men's and Women's titles at the Maharashtra State Ranking TT tournament at Mumbai's University pavilion. 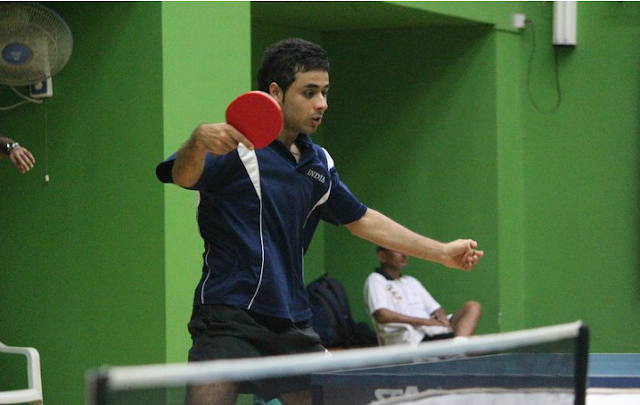 While Rohit beat young Ravindra Kotiyan quite easily, Shweta beat Prajakta Tipale of Thane in a close encounter. 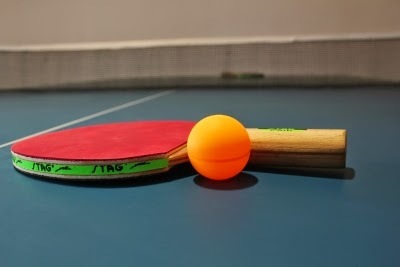 The State Ranking Table Tennis tourney at Marine lines has started on the 19th and will go on up to the 23rd at the University Pavilion. We will publish the results as soon as we start receving updates. Ai is a huge star not only in Table Tennis in her country, but is a celebrity overall. She is an Olympian and a contender at major championships. 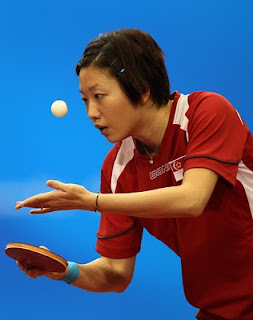 She has featured in two Table Tennis video games - Ikuze! Onsen Takkyū!! (Do it! Hot Spring Table Tennis!!) 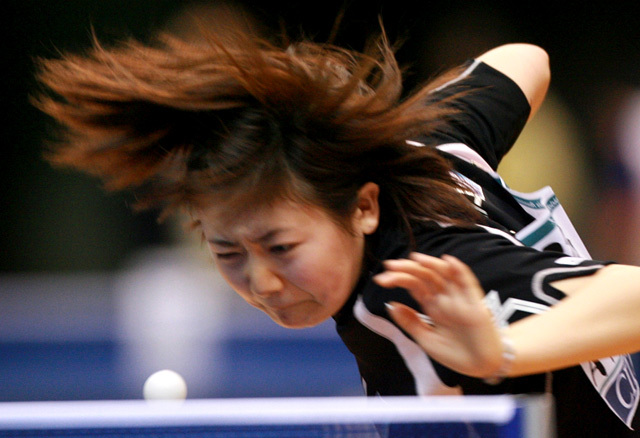 and Fukuhara Ai No Takkyū Icchokusen (Ai Fukuhara's Table Tennis) for Play Station 2. She has carried the Olympic flame in Tokyo in 2004 and in 2008 at Beijing (where she was the nation's flag bearer). Ai speaks fluent Mandarin Chinese. Such is her popularity, that she has featured in events with Chinese Premier Hu Jintao and Jackie Chan. The Panjim Gymkhana Major Ranking Table Tennis tournament for Junior boys and girls and Senior boys and girls will be held from September 13-18 at Panjim Gymkhana premises, Campal, Panaji. 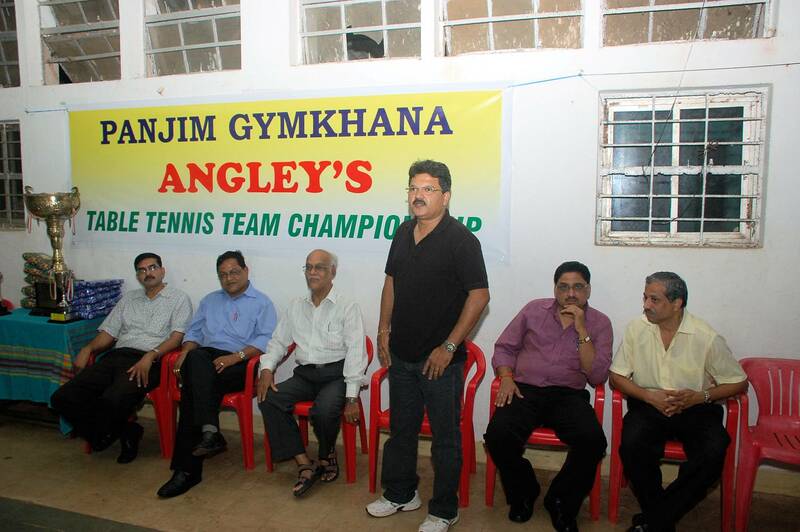 The event is recognized by Goa Table Tennis Association and is expected to attract good participation. Panjim Gymkhana phone number - (0832) 2225818. There were rumours that Wang Liqin gifted a car to his gorgeous girlfriend of two years, Liu Yanchi. Yanchi denied the rumours but said that she and Liqin were planning to get married after he gets time away from his career, Table Tennis. Yanchi also said that she and Liqin attended a party were he had a few drinks and so she decided to drive him back home. She said the car was Liqin's and is three years old. Liu Yanchi is a famous anchor in Shanghai. 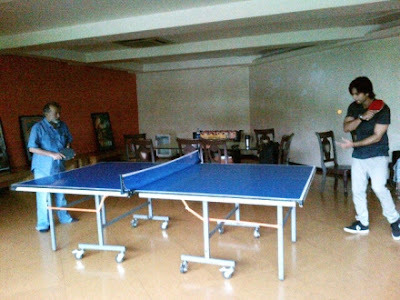 Shahid Kapur and Pankaj Kapur are finding some relief from controversies in the form of Table Tennis. 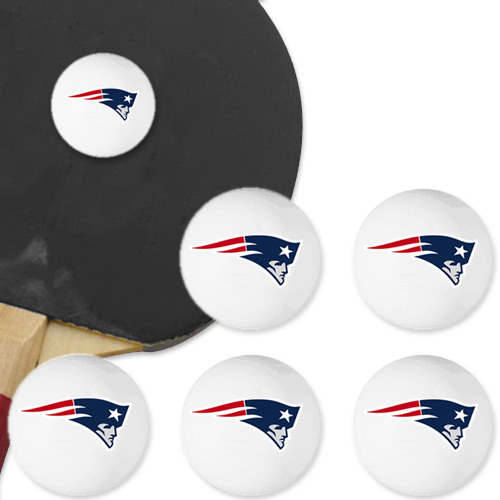 They were recently found bonding over a game of Ping Pong. From the photograph, Shahid seems to be confident and has good serve technique. Labels: pankaj kapur, shahid kapur, shahid pankaj kapur table tennis. The Delhi State TT tournament will be held from September 10-13 at Hansraj Model School, Punjabi Bagh. 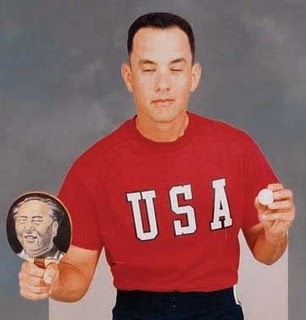 Please write to editor@tabletennisbug.com for any details that you require. 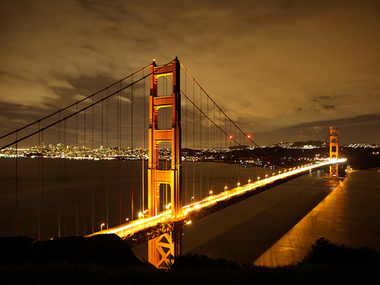 The 2011 edition of the San Francisco Open Table Tennis tournament was scheduled for Sep 4-5. 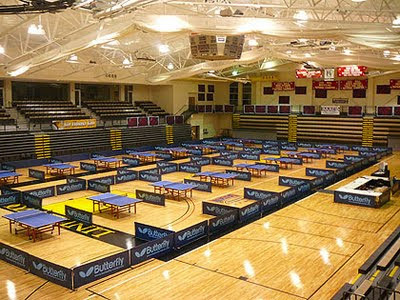 The tournament was a 2 star event and sanctioned by the USATT. We are yet to receive the results. If anyone has any leads or links, please let us know. Kim Jung Hoon and Kenji Matsudaira have won two matches while the others listed have won one each. Sharath Kamal has one loss so far from his only appearance. Note that the old war horse, Jan Ove Waldner won his match after being 0-2 and match points down! 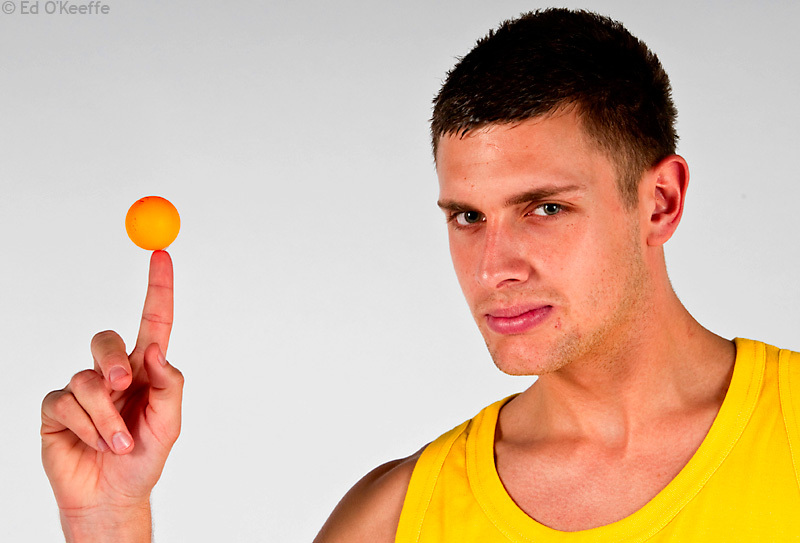 The toughest competition in Table Tennis on the planet is on. 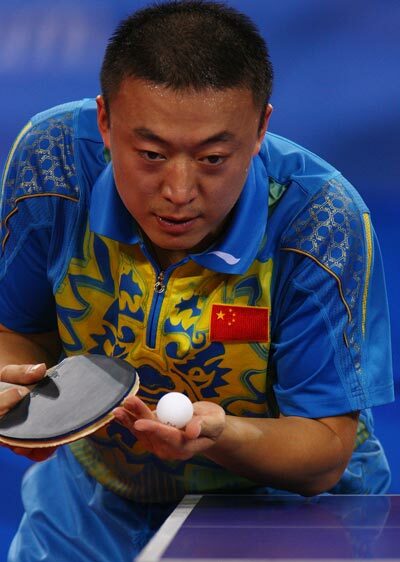 Zhejiang, led by Olympic Champion, Ma Lin won against Bazhou in the first leg of the Chinese Table Tennis Super League Finals. Ma Lin lost against the super talented Xu Xin, but Zhejiang scraped through 3-2 by winning the decider when Xu Hui beat Li Ping. 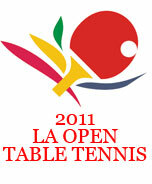 If anyone has any information on the LA Open Table Tennis tournament results, please let us know! We are planning to call Masaru Hashimoto Phone: +1(818) 384-7408 today evening. Any advance information is welcome. The ball will now be celluloid free and will be seam-free. The ball size is likely to be increased. To 44mm? Sharara is keen to have the World Championships 2015 at Suzhou. Timo chooses to stay with Borussia Dusseldorf. He signed a contract to be with them until 2014. Sergei Ivanov, President of Orenburg, had offered him a contract after the end of ECL's last season. The September World rankings have been released for 2011 and the big mover is Ma Long from No. 5 to No. 2. Wang Hao continues to lead the rankings. Guo Yan moves up from No. 4 to No. 2 while Li Xiaoxia stays at the top in the Women's category. Segun Toriola is the favourite at the 2011 All African games. He will be trying to win the title for the 5th consecutive time.